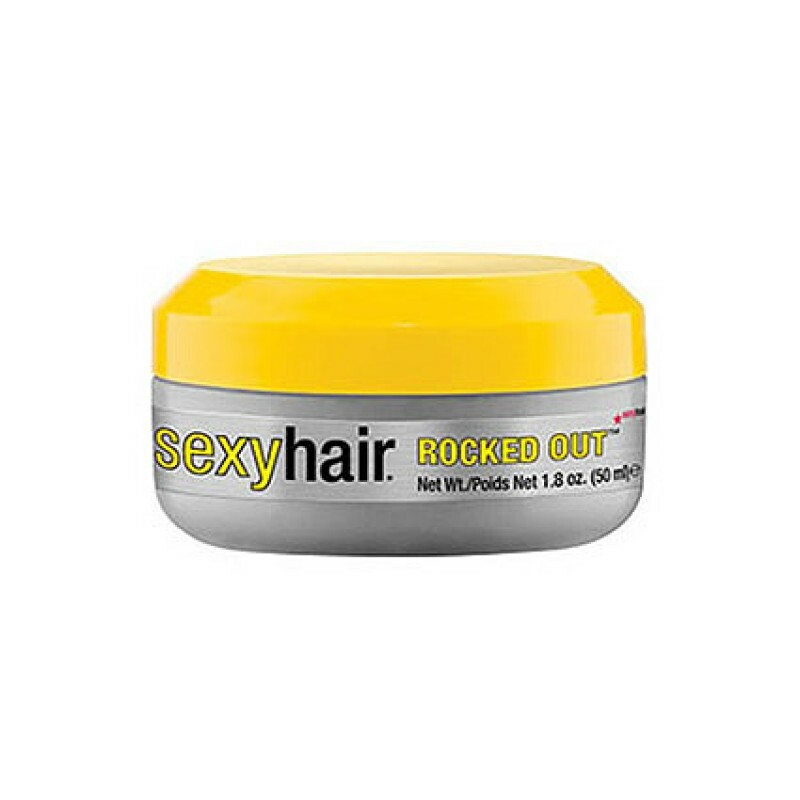 Rocked Out pliable molding clay provides amazing grip and movement to styles by creating texture and definition to the hair with a semi-matte finish. It also adds volume to fine and medium hair with a fresh clean musk fragrance flavour. Use whenever you want flexible texture.